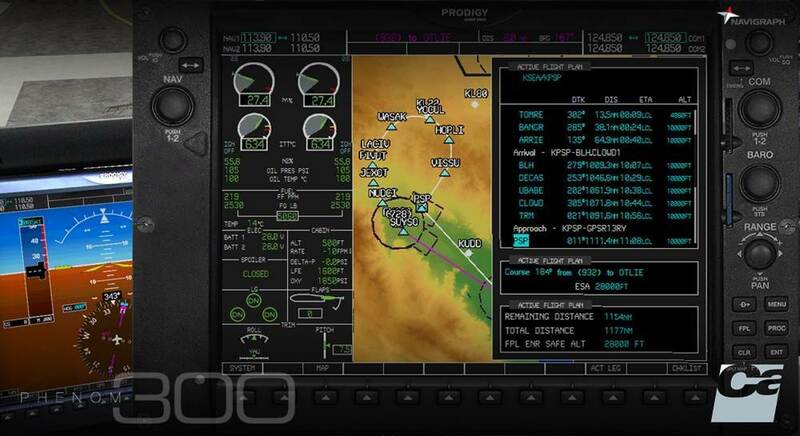 You've got the brand new Carenado EMB505 Phenom 300 from PC Aviator, and now you want to take the Avionics a step further with this Navigraph extension pack. THIS PRODUCT IS AN EXTENSION PACK FOR THE CARENADO EMB505 PHENOM 300 FSX/P3D (sold separately). 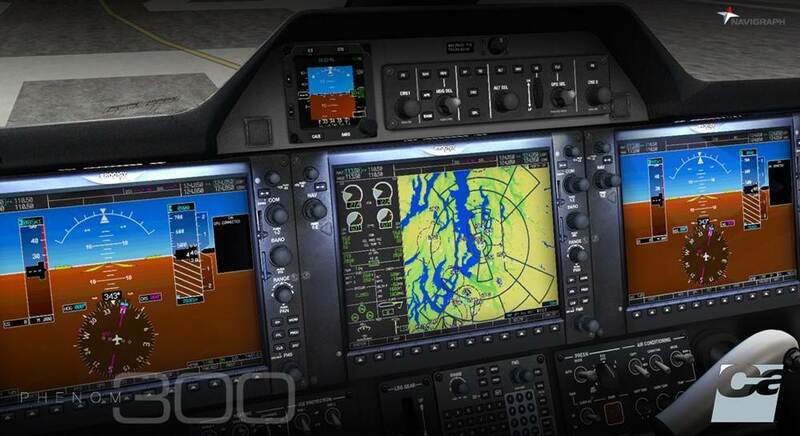 YOU MUST HAVE PREVIOUSLY INSTALLED THE ORIGINAL PACKAGE PHENOM 300 FSX/P3D IN ORDER TO USE THIS PRODUCT. 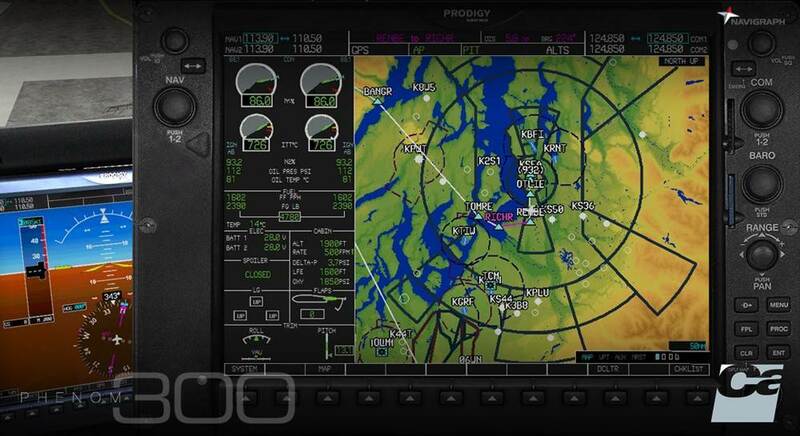 You don´t need to have a subscription with Navigraph because this extension pack installs an October 2013 Navigraph database which has all the information you need to perform a flight. But if you want to keep your database up to date you will need a subscription with Navigraph (sold externally). Microsoft Flight Simulator FSX with SP1 and SP2 (or Acceleration Pack), FSX:Steam, or Prepar3D Flight Simulator v2.5, v3, v4. 65MB available hard disk space.